I am no great, historical, influential mind. I am just a 22-year-old girl with an incurable illness, a passion for entomology, a drive to create art, a need to help others, and an intolerance towards inequality and irrationality. My hope is that via the words scrawled on this thin, flat object before you, two very different people with very different life circumstances can connect ever so briefly. I, the confused young woman writing these words, am requesting your advice. 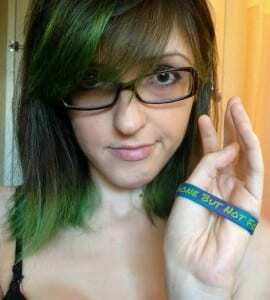 I have end-stage Lyme disease. I require a wheelchair to walk more than a couple blocks and cannot drive. I struggle with physical pain beyond description and mental pain that has led me to multiple suicide attempts. I was forced to abandon my hopes to attain a PhD, when I left college to be cared for at home by my parents and boyfriend. My brain and memory are so damaged by my disease. I used to be an extraordinary writer. Now I struggle for each and every word. My life has completely changed since I became ill. I truly deeply commiserate with the pain and suffering of others, as much of it, I too have experienced. I have a deep, unshakable desire to right the wrongs of the world. I have shared my story with thousands of others and undoubtedly helped save lives. Despite my disabilities, I have given speeches in front of large crowds, attended protests, and fought for change in the U.S. healthcare system. I want to change the world. But I am stuck in a dizzying spiral of fear of failure. I hate my disease. I hate how it holds me back. I hate that it makes me feel completely worthless. Via activism, I hope to create change for altruistic reasons, but also for the selfish reason that I may find a reason to live. To keep fighting. To reach remission. But how? How can one change the world, when one can’t even walk down the street without collapsing from exhaustion? How can one fight for criminal justice reform, when one is at times too exhausted to eat or bathe? How can one fight for the rights of Lyme disease patients, when one can’t even fight their own insurance company? How can one protest the prevalence of corrupting money in politics, when one is in too much pain to get out of bed? The passionate woman writing this letter needs help. She needs advice. She needs an example. How did you overcome adversity, when odds were so stacked against you, that achievement felt almost impossible? How did you bring yourself to keep pursuing what you believed in, during your most unmotivated and dark moments? When you were young, why did you think you can make any difference in the world? Neil, Carl Sagan set a fire in your soul that I know still burns in you today, and helped propel you to where you are now. What to do, when there is no Carl Sagan around to take you under his wing, no one to tell you that you are worth something, no one to set that fire? I feel the stifled embers inside me, how do I fan the flames? 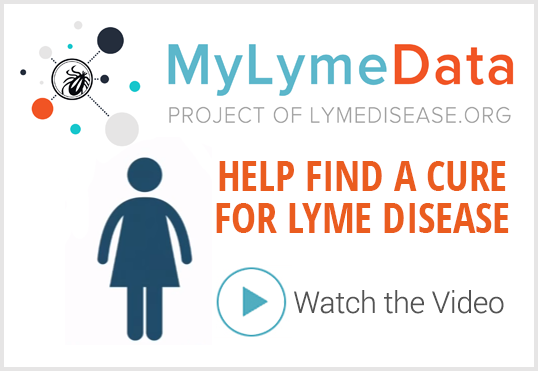 Next Post » Take a bite out of Lyme in 2016, too! jordan, thank you for sharing your heartfelt article above. i had to copy/paste it to ms word so i could break it up into 1 sentence paragraphs double-spaced so i could read it since CLD took away my reading comprehension skills decades ago. i applaud you for all you are doing from your wheelchair in NOT remaining silent, but being an activist from there speaking out. it’s wonderful you’ve been at rally/protests despite being disadvantaged right now. that may not be the right word, but my neuro lyme makes it hard for me to think and write the correct words. 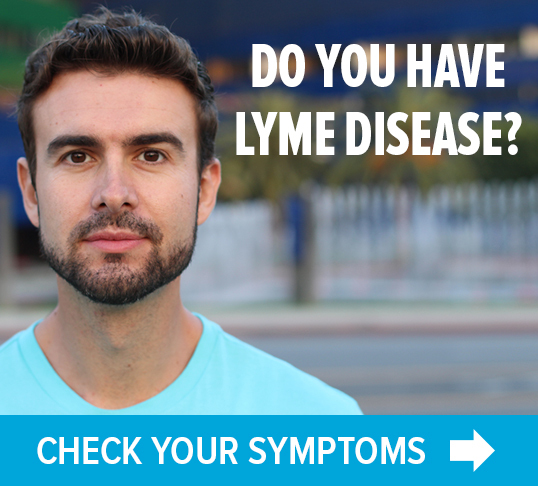 so forgive me as i do not mean to offend you or anyone else reading this ok.
on our http://www.mdjunction.com lyme disease board, we have mitchell/WAXBY who has been paralzyed for some time, but uses a long wand to type or perhaps now dictates what he wants to say on the board! 35 yrs. misdiagnosed by 40-50 drs. my late husband, jack’s brain autopsy 11.22.15 showed he had also borrelia/cld and lewy body dementia! he was never diagnosed/treated for either disease. jack was also misdiagnosed for 35 yrs. on his lyme disease! What you’ve written is beautiful. Keep writing. Keep fighting. And one day you’ll find that just breathing was enough to fan the flames.